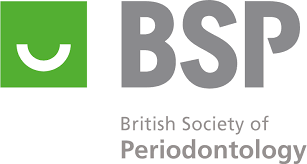 The goal of periodontal plastic surgery is to provide hard/soft tissue reconstruction to regenerate form/function around teeth and dental implants. These techniques are usually performed with microsurgical instruments under magnification with minimal discomfort and shorter healing times. These various procedures can greatly assist in general/cosmetic dentistry to achieve more aesthetic and long lasting final restorations. 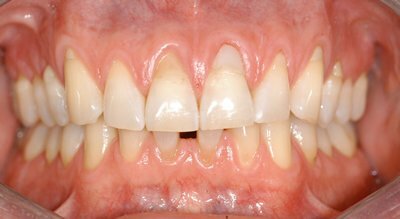 Crown lengthening surgery can greatly improve the appearance of the anterior teeth prior to any advanced dental treatment by removing the excess gum tissue in the case of a gummy smile. It can also be used achieve the symmetrical gum contour prior to veneer or crown placement in the anterior part of the mouth. Short and inadequate tooth length also prevents the placement and retention of a new crown or bridge. 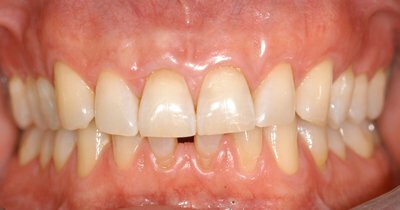 This crown lengthening procedure increases the amount of tooth structure to support a crown or bridge by contouring the gingiva and the underlying bone to expose more of the tooth. This greatly increases the amount of retention for the crown and bridge which helps to give long term success. 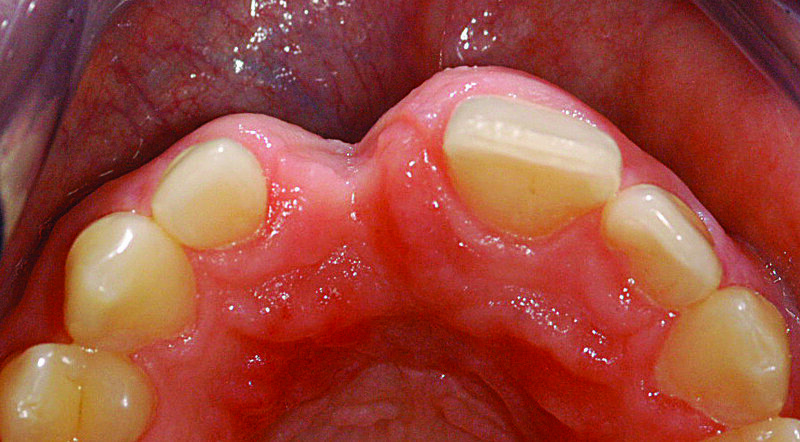 Connective tissue grafts from the palate can be used to predictably cover exposed roots and around implants. The use of microsurgical techniques has greatly enhanced the predictability and success rate whilst minimising post operative discomfort. 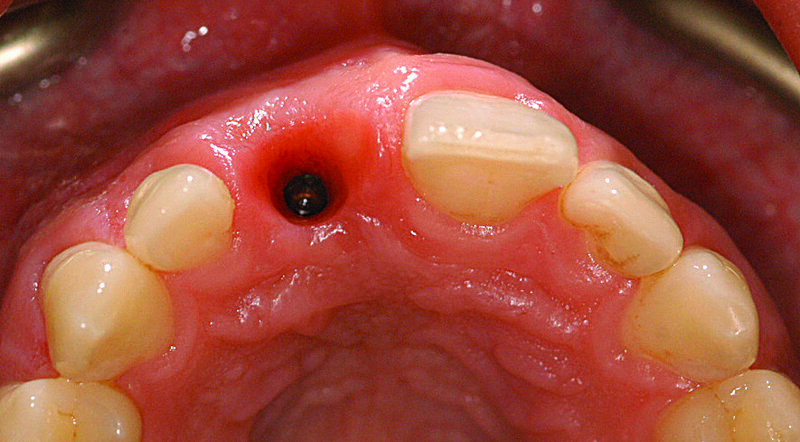 This periodontal procedure recaptures the natural contour of the gums and the jaw after tooth loss. Ridge augmentation can greatly assist in fixed bridgework for pontic site development and also improve final aesthetic outcome of the crown /bridgework. We have extensive experience in the use of bone grafts and soft tissue grafts for ridge augmentation.